A Blog about books by a book lover and a book seller. Didn’t get that great collectible book you wanted for Christmas? Like pop-up books? 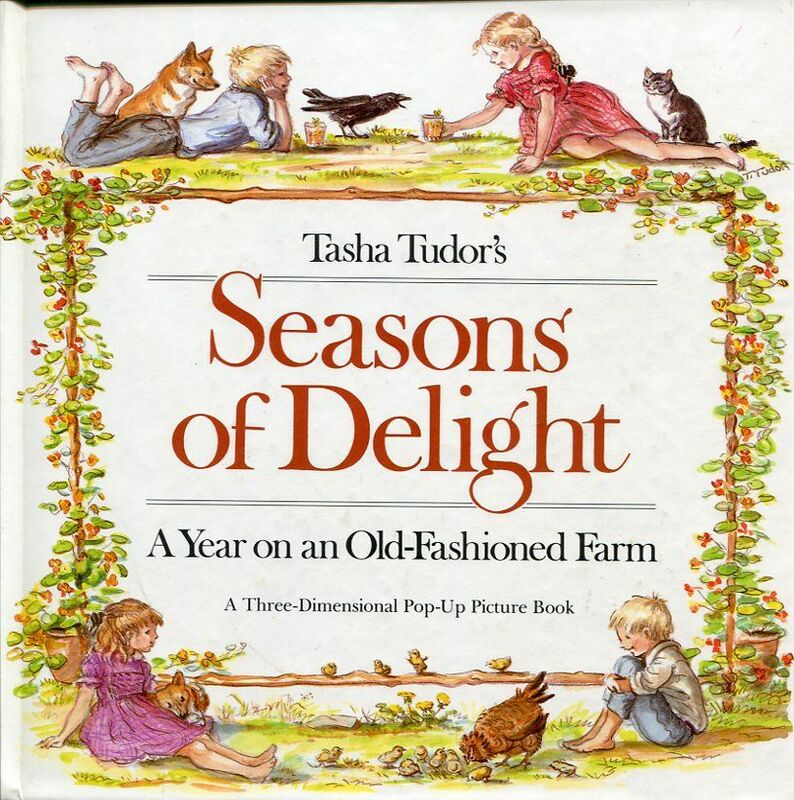 Here is one of the nicest ones, and one of the best ways to introduce your child to the wonderful world of Tasha Tudor. This books gives a three dimensional look at a full year on an old-fashioned farm. It’s not the 3D of Avatar, but hey, it’s a book! Buy it from me on eBay!